Right, no time for preamble, let's get straight into with the catwalk stars of 2018, Shed of the Week-wise, as voted by you the readers. It's all done by the number of page views, so the results might not accurately reflect a love for any given car (Rover Chairman, anyone?) but they do reflect the amount of interest in it, good or bad. No SOTY list would be complete without a Subaru, and this year's list has two, an odd thing in some ways given the marque's wafer-thin presence in the UK nowadays. Just shows the power of nostalgia, or the deep longing for a characterful engine format that we're unlikely to see again in a new car, or something else entirely, who knows, Shed isn't a mind reader (yet, see below). 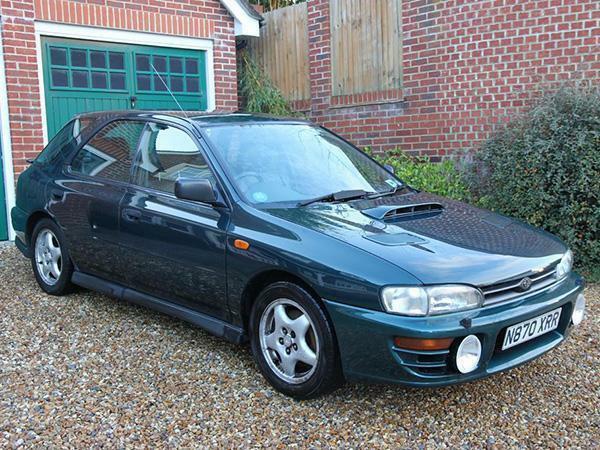 This green N-reg Impreza Turbo Estate was a tribute to careful ownership. Honda Type R! Yes! Or rather, no! Well, it was a Type R, but it was the Accord not the Civic. For more mature readers who remembered the Autocar long-termer, this was a plus not a minus. 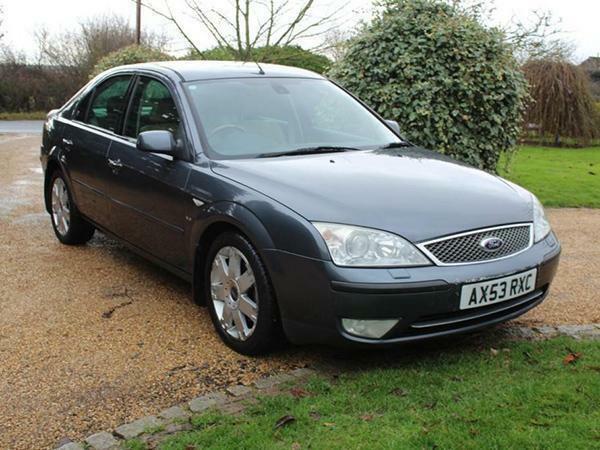 Who wouldn't want a Mondeo-class five-seat hatch with a proper chassis, LSD, boot-top spoiler, Alcantara Recaros, leather Momo wheel and the full-on VTEC kick yo? Well, for a while at least, nobody. There was fear about the near-180k mileage and a general suspicion that there had to be something wrong with it, like the bulkhead - even though the vendor told us all that it had been repaired. Eeeh, you lot. 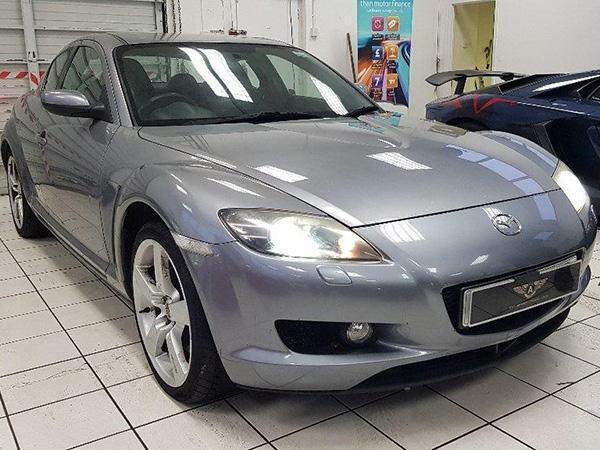 The rotary RX-8 has appeared in Shed far more often than it should have done. 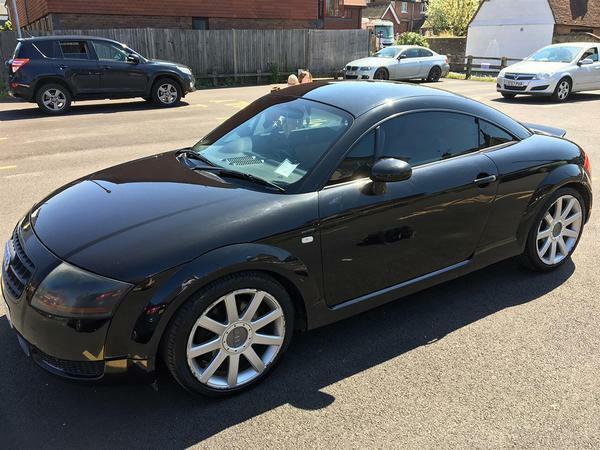 We mean that in a nice way: no way is this 230hp, fine-handling four-door coupe a sub-£1,500 car. But of course as we all know it's become one thanks to the engine's ever-present potential to not start when it's hot, a fairly substantial bar to purchase. This £1,295 specimen looked as good as they all do. Shed reminded readers that they could always put an LS1 V8 into it. Some folk will never own a Ford. That's a fact of motoring life, and a reflection of long-held views that anything with a blue oval badge on the front is going to be about as reliable as a Trump promise. And that's a shame because those who have actually owned and run a modern Ford know that they're generally excellent to drive and no more of a liability than something bearing a much posher badge. This 53,000-mile one-owner 2.5 Ghia X had all the gear you could ever want at £1,499. It was an auto, which put some off. Others like Hard Miles were more forthright in their views: "I'd rather tread in dog turd." 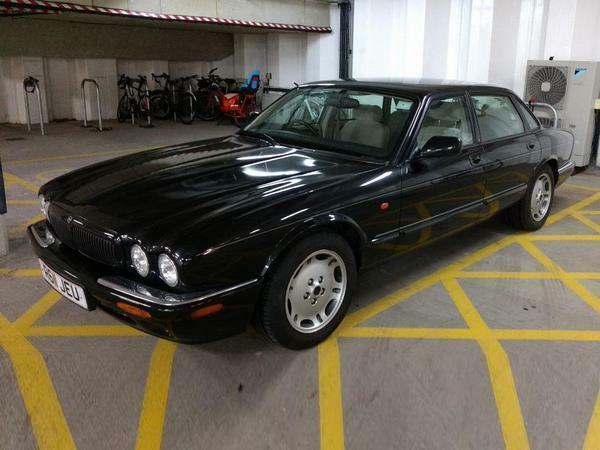 Some unmentionable cur had run a key along the glistening black flanks of this almost sexual X308 XJ Sport, but the price tag of just one of your English grands went a long way towards pouring oil on that troubled water. You'd be pouring petrol into the tank at a fearsome rate if you bought it, but if you go through life not having driven an XJ6 you'll be missing out on one of motoring's greatest pleasures. This one had cloth on its seats, but it's not as if there aren't thousands of XJ scrappers around to nick the moo out of. Most often used word in this forum? "Gorgeous." Our second Scooby-doo was no trailer queen like the green one mentioned earlier. To be honest it looked a bit tired, and not just because of the 187,000 miles on the clock either. It could have also been something to do with an unfortunate event earlier in its life when it had been used for ram-raiding. There was even newspaper evidence provided to back that up. Some would see that as adding value, not subtracting from it. Either way, it was great to see that one of these could still churn up the interest. 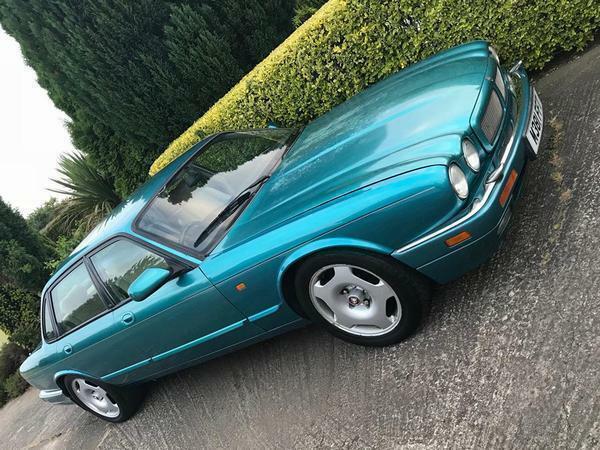 And here's our second Jag, a wonderful 1995 supercharged X300 XJ in "lottery-winner turquoise" (TooMany2CVs) and cream leather. With 326hp and 378ft lb of torque from the blown six-pot AJ16 motor we thought it might be the most powerful Shed ever. You could put a bit of gaffer tape over the odometer reading of 174,000 and lizard your way down to the Riv just as easily as to the local Rialto. 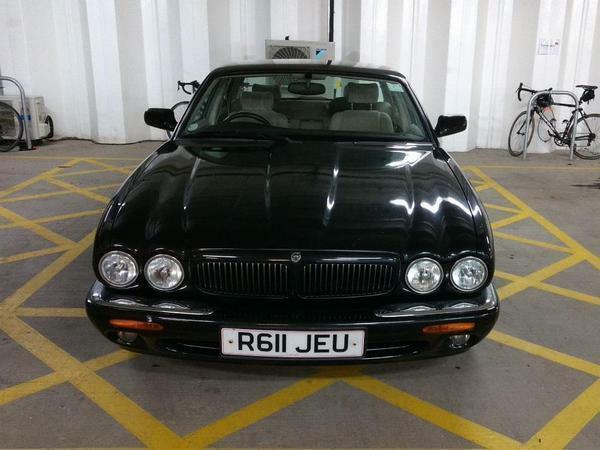 It had a full MOT and a bonkers price tag of £1,000. "Utterly fantastic Shed," said Cambs Stuart. "Luxury, power, and the potential to run up bills that would bankrupt a small country. Really tempted." Most often used word in this forum? "Wow." Not one but two 1.8 TTs here, a 180 and a 225. Shed invited readers to make their choice, and of course what happened was that everyone started yakking on about 3.2s instead. There was plenty of love for the enduring nature of the TT's unique styling but there were also warnings about the pitfalls of buying cheap/early TTs from a reliability perspective. Others rode to the rescue with itemised posts showing how cheap they could be to mend. That's the Audi way. 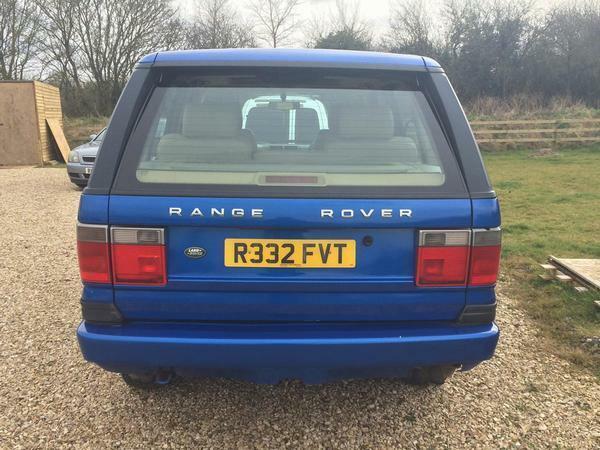 The first thing to strike you about this P38 Range Rover was the colour. It was blue, but not your average sort of blue: more your 'aaarrggh my eyes' sort of blue. Still, Shed wasn't going to let than put him off, as this was the first P38 to make it into his domain. He felt obliged to express the usual doubts though, noting that "buying any second hand Range Rover involves a leap of faith that could easily turn into a stumble of doubt followed by a painful pratfall of disillusionment". Faz50 cautioned "one large set of the superest hairiest mega balls required". The driver's seat looked like someone had been beating it with a tree trunk, and to cap it all the story appeared on Friday the 13th - but hell, it had a 4.0 V8 under that oh-so-blue bonnet, and that butters plenty of parsnips doesn't it? Volvo wins Shed of the Year shock! Well, it shouldn't be a shock when you realise what Volvo this was: an S60R. This is a rare bird indeed, a 4WD sleeper with a twin-intercooled turbo five pushing out 300hp and 295lb ft for a 0-60 time of 5.4sec. This particular one, a 207,000-mile 56-plater, looked neglected, but someone with chutzpah and a buffing kit could well have rediscovered a hidden gem for just £1,250. The next cheapest one Shed found on sale in the UK was more than £5,000. 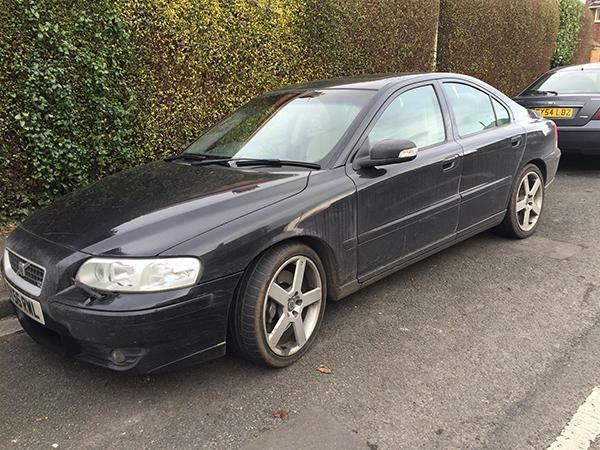 This S60R might still be on sale somewhere: a month after our story appeared, the MOT expired and hasn't been renewed since. Which in some ways is quite a sad ending. Still, who cares about that eh, it's only a car after all. So there we have it, another year yeared. What would Shed like for 2019? Glad you asked. Well, a wider acceptance that we really do put the best car of the week up here in SOTW, and that we don't ignore far better ones just for the fun of it. Honest. Failing that, he is hoping that Mrs Shed will enrol him in a hypnotherapy course. 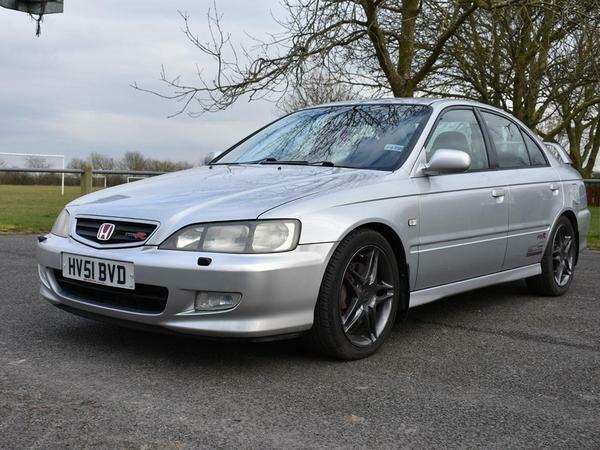 Something that will give him an ability to hypnotise owners of immaculate Civic Type Rs, AMG Mercs and TVRs into advertising their cars on PH Classifieds for under £1,500. And, of course, also convince him that Mrs Shed is not a dead ringer for Biffa Bacon's mum. Thank you, Mr Shed, for another year of providing the weekly motoring highlight: my first Friday morning coffee is eagerly anticipated, particularly since I've started trying to guess on a Thursday what you'll offer up on a Friday. Our thoughts often align, at least on cars (not so sure about Mrs Shed as I've never met her). anyone care to admit they bought any of these top 10 and share the outcomes ?! Along with the forums, shedding is the best thing on PH. The Accord Type R and the Jags getting my attention. I have a MK 1 TT with a V6 implant. Lovely quick car with a permanent wet boot, what’s not to like! Personally, I think this year has been one of the best for Shed. Some great cars, from all spectrums and all power bands. 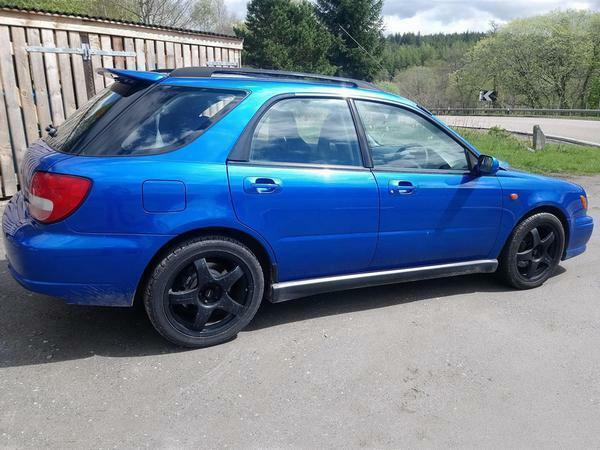 That XJR was a silly-cheap bargain, I wish I had taken a punt on that green Impreza and that S60R deservedly wins Shed of the Year. I look forward to it all again in 2019. Happy New Year everyone and best wishes for the future. This has been said before and I'll say it again - PH, please refrain from making lazy Trump jibes, it doesn't suit you. At all. Other than that, thanks for the Sheds.